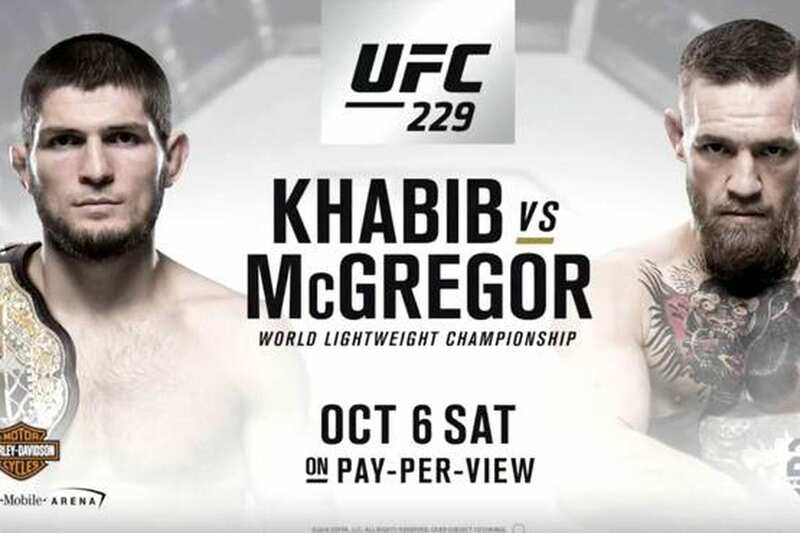 Ticket prices for UFC 229 are here. The highly-anticipated ticket for October 6’s anticipated pay-per-view event from the T-Mobile Arena in Las Vegas will go on sale this week. They will be available to the general public at 1 p.m. ET this Friday. UFC Fight Club Members will receive early access on its website starting Wednesday at 1 p.m. ET. UFC newsletter subscribers will get one day of early access starting Thursday at 1 p.m on UFC.com. Prices for the event are listed on axs.com (via MMA Fighting) as $2,505, $2,005, $1,505, $1,005, $755, $555, $405, $355, $305, $255, and $205, not including fees. Fans purchasing them can only buy a maximum of eight. UFC 226 is expected to legitimately contend for the title of the biggest pay-per-view spectacle in UFC history. McGregor will return to the octagon after nearly two years out of action to face undefeated champ Nurmagomedov. 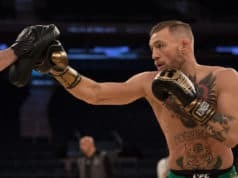 The fight brings the pre-installed bad blood of McGregor’s highly-publicized assault in Brooklyn earlier this year. He threw a metal dolly through the window of a bus containing ‘The Eagle.’ The former two-division UFC champ reached a plea deal in a Brooklyn court last month. Footage of the incident is now being used to promote the fight due to its controversial nature. Dana White has hinted the event could draw more than two million buys on pay-per-view. Meanwhile, the live gate is sure to be massive.